The National Book Council has announced that preparations for the 2016 Malta Book Festival are underway, with events and other features of the former Book Fair slotting into place. 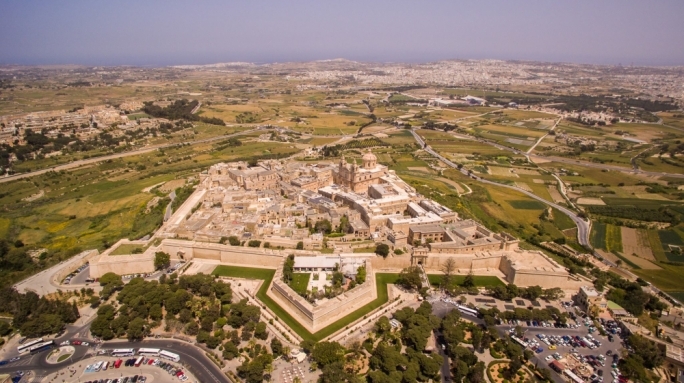 The event will take place at the Mediterranean Conference Centre in Valletta from November 9 to 13, and will be open to the public mornings and evenings, including all day on both Saturday and Sunday. There, visitors can expect to find numerous stands representing both local and foreign publishers, bookshops, distributors and NGOs. Many of these participants have prepared events with literary themes, including presentations of new publications and their authors, dramatic performances and discussions. As is now customary, the festival will also feature several events and activities of a cultural and educational nature which have been prepared for both adults and children by the National Book Council. Among these will be a conference on Literature and Totalitarianism – offering the adult public the chance to engage with four contemporary writers who will be among this year’s special guests: Alek Popov, the renowned Bulgarian satirical writer, the British author and academic Patrick McGuinness, the Egyptian novelist Basma Abdel Aziz and the French author Gilbert Sinoué. For the second consecutive time we will dedicate an event to honour last year’s winner of the Lifetime Achievement Award, the poetess Maria Grech Ganado. This is a unique opportunity for members of the public to meet the poetess in person, and also to listen to her poetry being recited by professional readers. 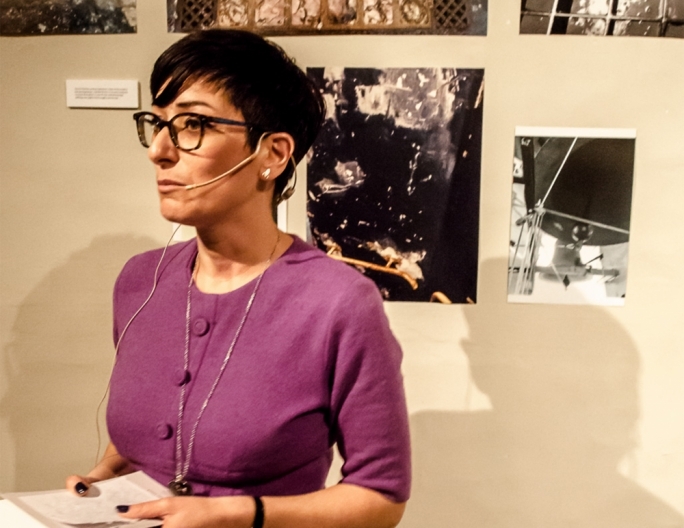 Grech Ganado, who made history when she became the first woman to be appointed full time lecturer at Malta University, is a bilingual poetess and has published four collections of poems in Maltese, the latest being ‘Taħt il-Kpiepel t’Għajnejja’ (2014.) Her ‘Jum San Valentin’ is arguably one of the best known (and best loved) poems in Maltese. Friday’s evening events will be dedicated almost entirely to Poetry and to this end the NBC will be organising a second event in collaboration with the Maltese Poets Association, where apart from selected readings, the winners of the Mons. Amante Buontempo Poetry Contest 2016 will be announced. This year the festival will also feature a one-day conference on the theme of literacy and publication, entitled Books and Literacy: yesterday, today and tomorrow. 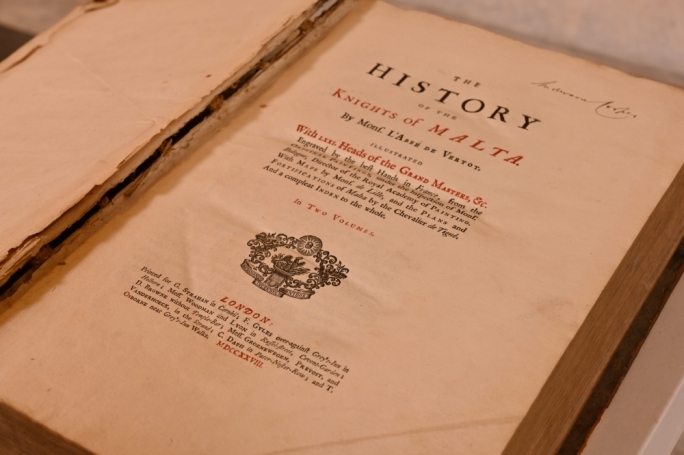 The product of a cooperative effort by the National Book Council and the Department of Library Information and Archive Science at Malta University, the conference will focus on books and literacy as functioning correlates in the history of publishing right up to the modern technological era. 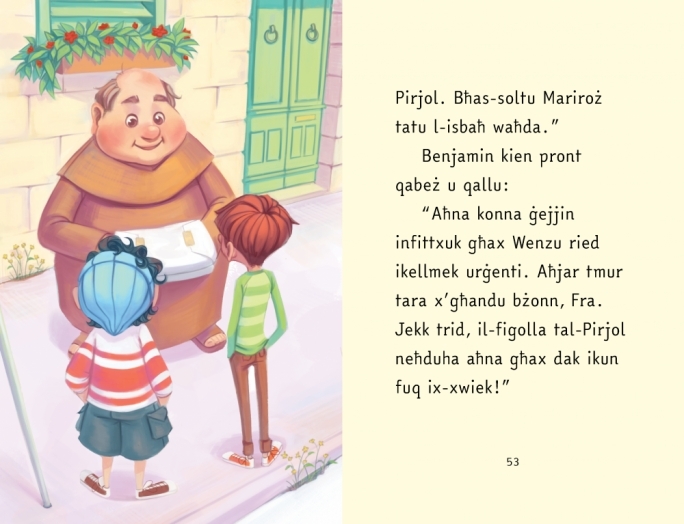 Naturally enough, it will zoom into the modern era to see how the extension of the term ‘literacy’ – to include digital, visual and cyber literacies – can coexist with what is now percieved as ‘traditional literacy.’ There will be contributions by both British and Maltese speakers. As usual, the festival will also include a thematic exhibition, to be housed within the Perello Suite of the Mediterranean Conference Centre, this year on the subject of book-binding. The public should expect an informative and well-presented display of various handmade books by local craftsmen, discussions and workshops on the making of a codex. Another event – or set of events – of equal importance is reserved for students on weekday mornings, that is on Wednesday, Thursday and Friday, and involves activities such as dramatic performances based on the winning titles of this year’s Terramaxka Book Prize and a contest where students will be asked to fashion out costumes from recycled books and magazines. In addition, there will be have actors dressed up as well-known literary figures who will interact with the young visitors as they guide them through the stands and different features of the festival. A €3 voucher will be presented to every student to encourage them to buy a book for themselves. The vouchers are nontransferable and must be redeemed on the same day they are handed out. Saturday evening closes off with a highlight event, the short film premiere in Temi Zammit Hall at MCC. 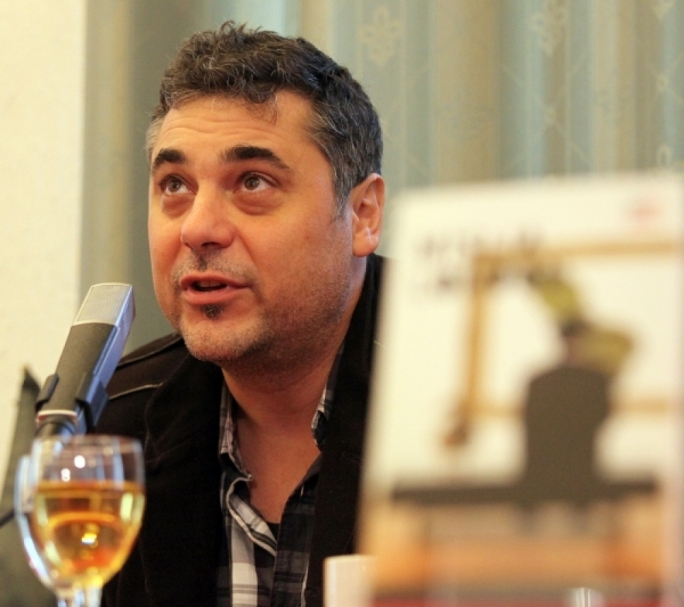 This year’s winner of the NBC PBS Short Film Contest is Ryan Gatt who will be adapting Walid Nabhan’s short story ‘Il-Kompliċi’ from the collection of short stories ‘lura d-dar u ġrajjiet oħra li ma ġrawx’ (Klabb Kotba Maltin, 2009) and the event, which is open to all free of charge, will present the audience with the opportunity to meet the young film director, the award winning author and others in a discussion about literary adaptation into film.